It is week 23 in the review of the CRM Field Guide chapters from the book – The CRM Field Guide – How to CRM Like an MVP with Microsoft Dynamics CRM. This week it is the 44 page Connector for Microsoft Dynamics chapter. 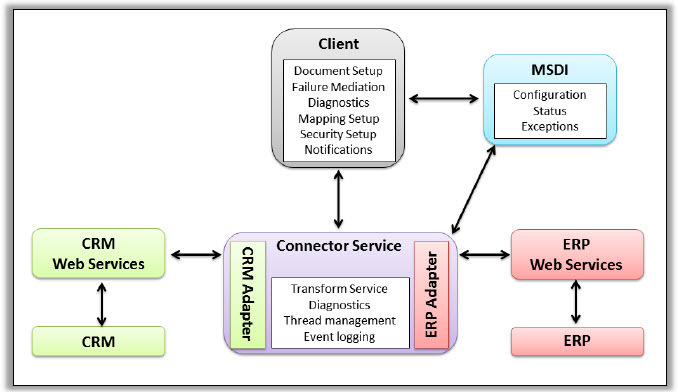 This chapter takes us through a practical review of the possibility of using the Connector for Microsoft Dynamics as the integration mechanism between CRM and the Dynamics ERP products. The Connector was developed by Microsoft and it’s ‘Dynamics aware’. This means you do not have to worry about writing your code for the integration and you can rely on what Microsoft developed in regards to supportability and extensibility of your integration solution. There isn’t one best answer, it depends on the environment, integration requirements, skill sets and budget. However, at the end of the chapter you will have a good sense if the Connector is a possible fit for your needs and if it should be given further consideration in the mix of alternatives. 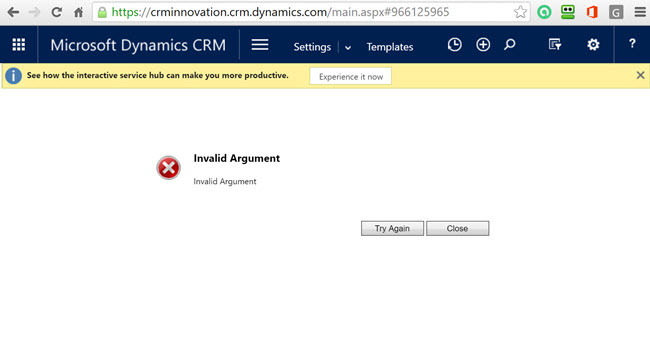 Microsoft Dynamics CRM is used to manage relational data, ie. to manage contacts and leads, manage sales pipeline, track sales activities, perform marketing activities, manage service contracts and claims, prepare quotes and enter orders, manage any other records that might be helpful to build proper relationship with your business partners. Any Microsoft Dynamics ERP system is used to manage transactional data, ie. manage accounts and their structure, maintain vendor / supplier records, perform any accounting features, realize sales orders, manage stock and HR. There is a section that covers the integration templates. 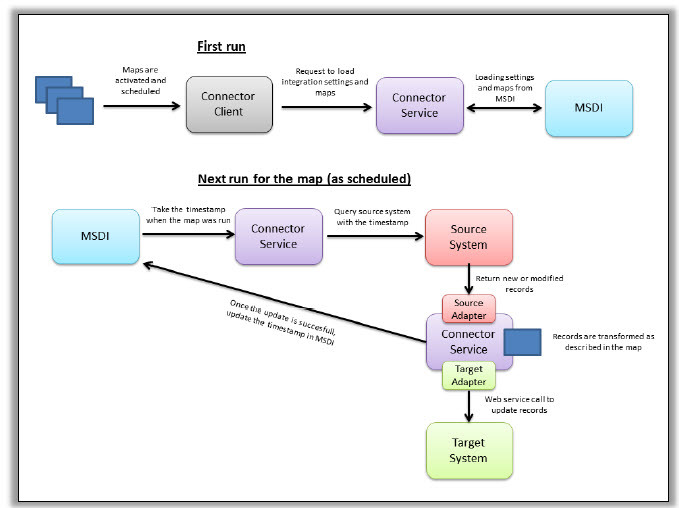 First run setup and configuration of the Connector is explained. With some very good cautions about which buttons not to click as tempting as they may look during the initial installation process.